CLA Young Adult Book Award award recognizes an author of an outstanding English language Canadian book which appeals to young adults between the ages of 13 and 18. The award is given annually, when merited, at the Canadian Library Association's annual conference. The award was established in in 1980 by the Young Adult Caucus of the Saskatchewan Library Association. After a childhood cut short by war and the harsh strictures of Nazi Germany, sixteen-year-old Wilm is finally tasting freedom. In spite of the scars World War II has left on his hometown, Leipzig, and in spite of the oppressive new Soviet regime, Wilm is finding his own voice. It's dangerous, of course, to be sneaking out at night to leave messages on police buildings. But it's exciting, too, and Wilm feels justified, considering his family's suffering. Until one mission goes too far, and Wilm finds he's endangered the very people he most wants to protect. 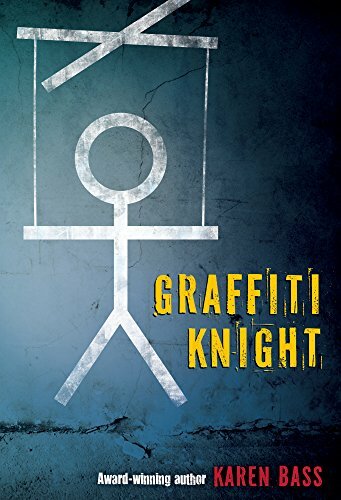 Award-winning author Karen Bass brings readers a fast-paced story about a boy fighting for self-expression in an era of censorship and struggle. When sixteen-year-old Angel meets Call at the mall, he buys her meals and says he loves her, and he gives her some candy that makes her feel like she can fly. Pretty soon she's addicted to his candy, and she moves in with him. As a favor, he asks her to hook up with a couple of friends of his, and then a couple more. Now Angel is stuck working the streets at Hastings and Main, a notorious spot in Vancouver, Canada, where the girls turn tricks until they disappear without a trace, and the authorities don't care. 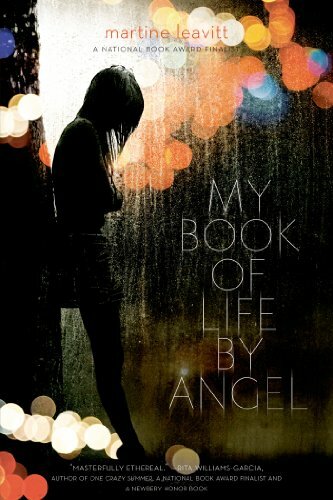 But after her friend Serena disappears, and when Call brings home a girl who is even younger and more vulnerable than her to learn the trade, Angel knows that she and the new girl have got to find a way out, in Martine Leavitt's My Book of Life by Angel. 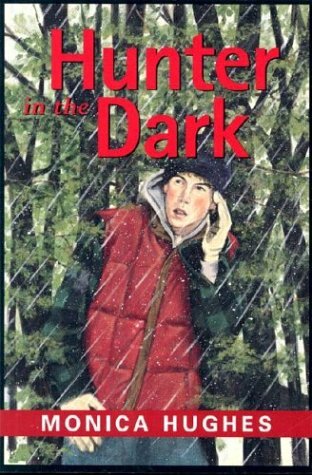 Faced with instability on many sides, and living in an outport community in Newfoundland, fifteen-year-old Chris gropes for direction in a family broken apart by unemployment. Even his easy-going, humorous attitude fails to steady him as he stumbles through the summer after grade ten. He's failed his year, he can't find a summer job, and he's incredibly bored. So the first thing he heads for is trouble -- trouble that ends in a confrontation with the law. Work as a counselor at a summer camp offers the challenge of a fresh start, but it is here, amid new responsibilities, that he encounters his toughest test as a young man. 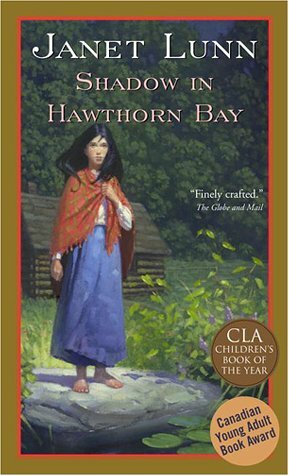 Winner of the first Canadian Young Adult Book Award and named a Best Book of the Year by School Library Journal, Far from Shore was hailed as a unique and innovative novel when it was first published in 1980. 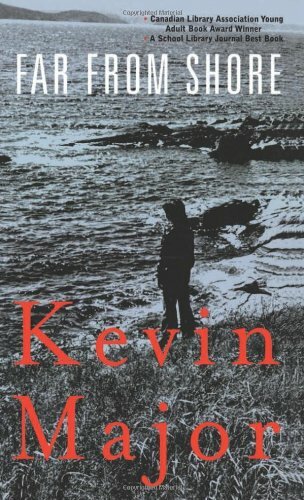 As he has done throughout his career, Kevin Major broke new ground by tackling a multinarrative structure in a young adult novel -- an approach much imitated since but never more convincingly. Mike's got it made. He's a star on the high school basketball team. His girlfriend is the gorgeous Gloria Hlady. And he about to go on a hunting trip with his best friend Doug. But then he collapses on the basketball court and his parents won't tell the results of the hospital tests. Mike's search for answers leads on a dangerous and lonely wilderness quest. 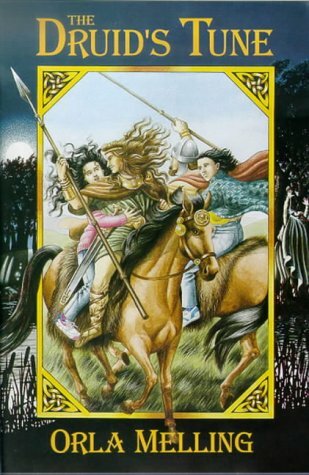 While visiting distant relatives in Ireland, a teenage brother and sister, curiously uneasy about the strange workman on their cousin's farm, discover his strange powers when they are all transported back in time to take part in the struggle between Cuchulain of Ulster and Queen Maeve of Connaught. Caught between what she knows and what she is not supposed to know; torn between the dangers inside the Wall and the mysteries beyond it; trusted by Rogues and Rejects but not her own father, Zabeth searches for the truth in a world that has lost it. 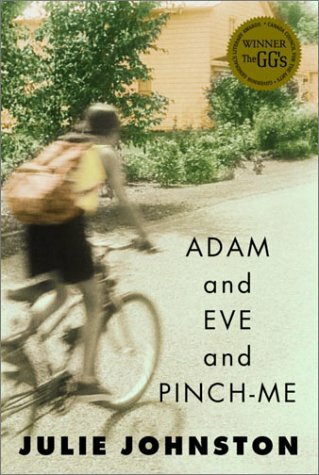 Life in an emerging social order is hard enough for a feisty, motherless girl. But then an alien civilization from across the Shallow Sea appears and all hell breaks loose. 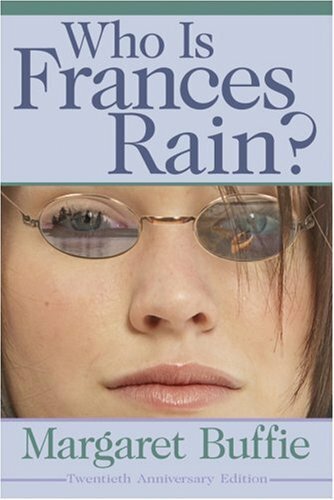 In this 20th-anniverary edition of the novel by Margaret Buffie, it's going to be a long, hot summer for 15-year-old Lizzie. Normally a vacation at her grandmother's northern Manitoba cottage is the highlight of the year, but this summer the whole family is going along, including her new stepfather whom she detests. To escape the family's bickering, Lizzie explores a nearby island, where she finds the remains of an old cabin and uncovers a pair of spectacles. When she tries on the old glasses she is surprised to find herself watching a woman and girl from the past. Lizzie is determined to find out who these ghosts are, and why they are appearing to her. Enlisting the help of her grandmother's teenage neighbor, Alex, she puts together clues about the ghosts' identities and in doing so, finds a way to help her estranged family reunite. 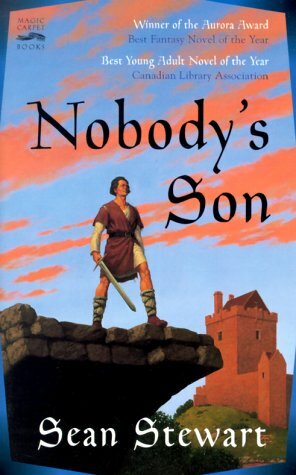 It's a compelling story, carrying young readers from the present to the past and back again. 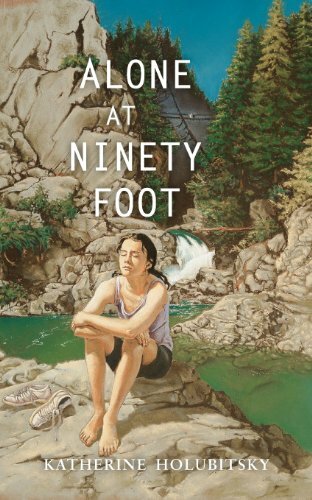 In this collection of nine haunting stories, characters including Sylvie--who is leaving with her mother and wants to know why--approach adulthood. Reprint. SLJ. H. K.
Punished for fleeing her duties as a member of Strandia's privileged class, Sand is rescued by her dolphin friend M'ridan and learns of a disaster threatening her homeland. 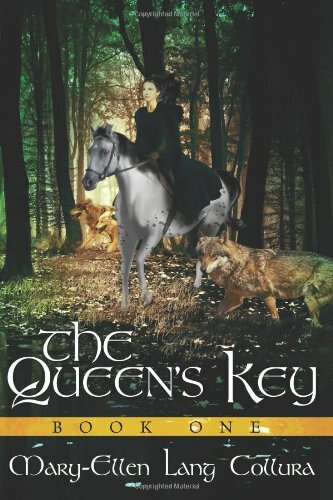 The daughter of an apothecary and the owner of a secret book of healing arts, Ursula is determined to become a great healer, but her ambition makes her an outsider in the Holy Roman Empire. 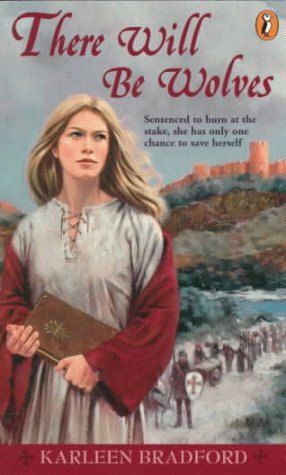 When she is accused of witchcraft and sentenced to burn at the stake, she is given one chance to save herself: she must march in the People's Crusade to the holy city of Jerusalem. The magical tale of the unhappy things that happen to a hero after "happily ever after"--a Canadian Library Association Best Young Adult Novel. 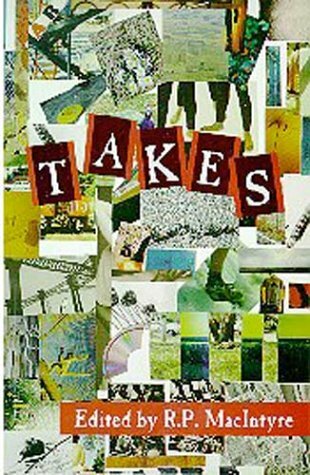 "Takes is the third anthology of short fiction for young adults, and the company is obviously onto something." Quill & Quire. "I would recommend Takes for all young adult collections." Resource Links. 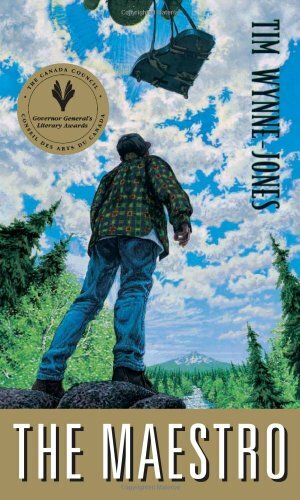 Winner of the 1997 Canadian Library Association's Young Adult Award and the Saskatchewan Book Award for Best Educational Book. Life is full of surprises, and sometimes the good and the bad get all bunched up together.” Alexandra's beloved grandfather said this often. 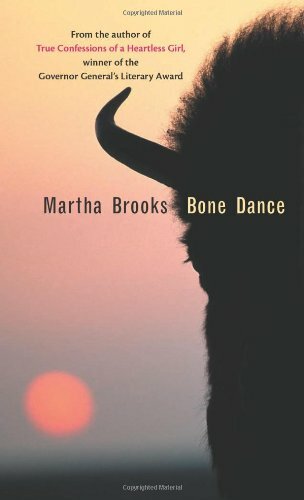 But nothing could have prepared her the death of her father  a man she never knew  and his legacy  a cabin on prairie land near an ancient Native American burial ground. It is at the cabin that she meets Lonny, who seems more troubled than Alexandra. Lonny's stepfather had once owned that very same cabin and land and always wanted it to go to Lonny. But Lonny, tormented by guilty memories and disturbing visions, refused to take it. Who would have thought it would it end up in the hands of a city girl like Alexandra? He tries not to like her, but is drawn to her nevertheless. Fourteen-year-old Claire and her mother, Jane, are on their way across the country to visit Claire's grandmother. As they approach the family farm, Claire watches her mother become more and more anxious. Until now, she thought they had an open relationship with a healthy respect for each other's privacy. This trip unlocks the key to the many questions Claire has about their past - including the identity of her father and the reason her mother never went back home until now. Gayle Friesen's novel Janey's Girl is a coming-of-age story with a twist: Claire's mother is the one who reaches maturity. 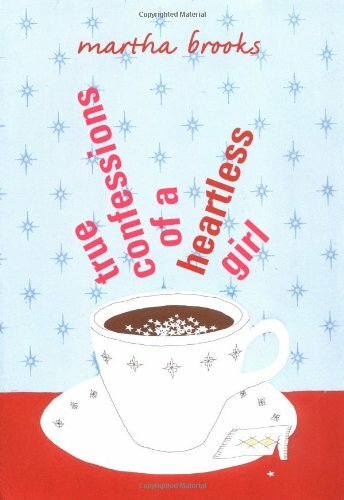 Fourteen year old Pamela Collins is struggling to come to terms with her mother's death. Somewhat shy, Pamela is thoughtful, full of passion, often funny and sometimes tearful as she learns to cope with the emotional overload the tragedy has brought to her life. Her favourite things include walking alone in Lynn Canyon Park, the art of Emily Carr, and a certain boy with a "wicked grin." At the moment she dislikes her English teacher, shopping and being singled out for special treatment because of her motherís death. Pamela is tall and slim and mostly uncomfortable with her rapidly changing body. She is unsure of herself and unsure of the loyalty of her friends. 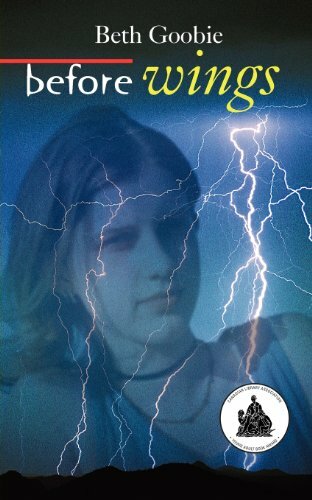 Having barely survived a brain aneurysm two years earlier, fifteen-year-old Adrien, working at her Aunt Erin's summer camp, is caught between the land of the living and the spirit world, unsure where she belongs. As she struggles to understand the message delivered by the spirits of the five young women that only she sees, she learns of the tragic consequences of their connection to her aunt. Faced with the knowledge that another aneurysm could strike her at any time and mostly shunned by the other staff because she is the boss's niece, Adrien finds a soulmate in Paul, the camp handyman, who is convinced that he has seen his own death foretold. One night out of the blue, Ratchet Clark's ill-natured mother uproots her from Florida without a second thought. Ratchet is on a train to Maine for a summer with relatives within the blink of an eye. But these aren't just any relatives. Ratchet's ninety-two-year old great-aunts, twins Penpen and Tilly, live life in their secluded home on their own terms. They were born together, they grew up together, they live together, and they plan to die together. Through thick wilderness, down forgotten, bear-ridden roads, a plethora of strange family history, and a slew of unwelcome guests, Ratchet may just learn what a family can be after all. Unwelcome guests might just bring the greatest gifts of all. 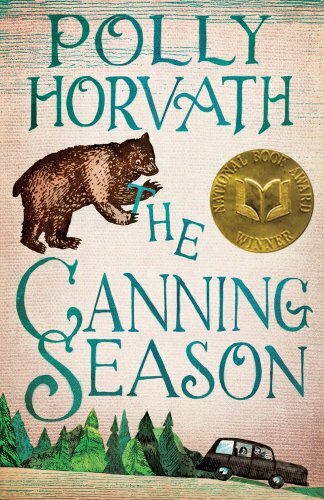 By turns dark and humorous, Polly Horvath offers readers enough quirky characters and outrageous situations to leave them reeling! 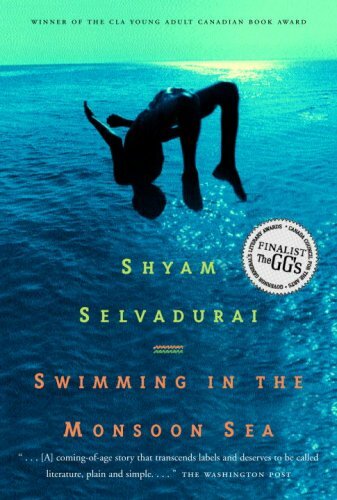 The setting is Sri Lanka, 1980, and it is the season of monsoons. 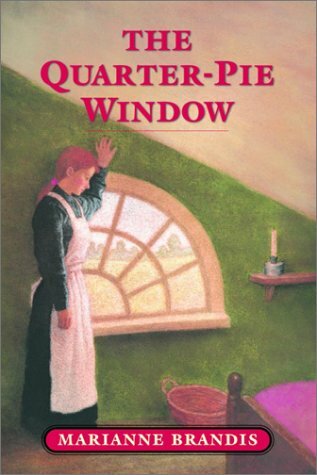 Fourteen-year-old Amrith is caught up in the life of the cheerful, well-to-do household in which he is being raised by his vibrant Auntie Bundle and kindly Uncle Lucky. He tries not to think of his life “before,” when his doting mother was still alive. Amrith's holiday plans seem unpromising: he wants to appear in his school's production of Othello and he is learning to type at Uncle Lucky's tropical fish business. Then, like an unexpected monsoon, his cousin arrives from Canada and Amrith's ordered life is storm-tossed. He finds himself falling in love with the Canadian boy. Othello, with its powerful theme of disastrous jealousy, is the backdrop to the drama in which Amrith finds himself immersed. Lee wants to be a Tarantula – a member of the biggest, most powerful gang in his neighbourhood. 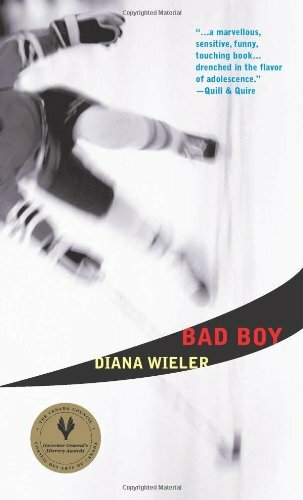 But when his initiation goes wrong and the police catch him robbing an auto supply store, Lee's father sends him to live with his aunt in New Toronto. Lee feels more lost than ever. His mother's death from cancer, and his father's constant absence working two jobs mean he has practically had to raise himself. 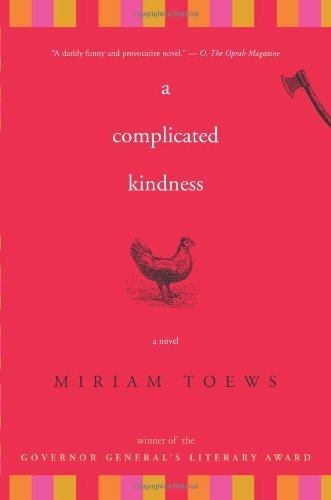 But though he initially resists his Aunt Reena and the customers of Reena's Unique Café – a ragtag collection of the unusual, the unkempt and the deeply eccentric – Lee gradually learns to open himself up to his new surroundings. When Lee strikes up an unlikely friendship he is suddenly confronted by the ravages of violence, and is forced to face the consequences of his own aggression. 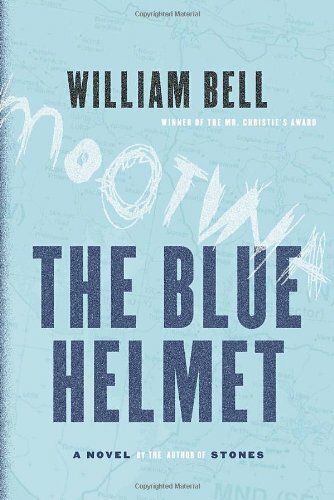 The Blue Helmet is a powerful portrait of one young man's struggle to come into his own, and the peace that comes from the achievement. 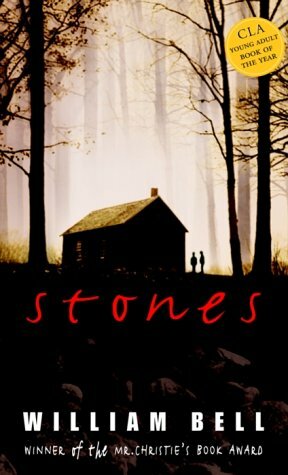 Seventeen-year-old Odella is haunted by family secrets. Why doesn't her great-aunt Gloria visit anymore? Why does her mother, Sally, drink so much? 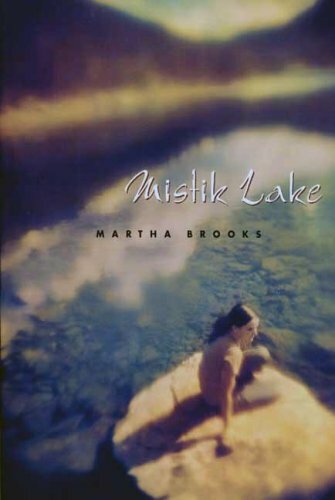 Sally's tragic car accident on a frozen lake when she was sixteen seems to have cast a spell over her life that no one can break. Odella tries to hold her family together, but when her mother runs off, the family is left reeling. Then Odella meets Jimmy Tomasson, whose dreams of prophetic flying fish seem to have led him to her. In the heat and tenderness of their deepening feelings and in his belief in her, Odella begins to find the strength to unravel the web of secrets that has ensnared them all. This stunning novel, written in spare, elegant prose and told from multiple points of view, explores the lives of three generations of women in one family, revealing what happens when you don't have the courage to follow your own heart, and what can happen when you do. She promised her mama she'd keep them safe. It's been six months since Mama died, and Chanda is struggling to raise her little brother and sister. Determined to end a family feud, she takes them to her relatives' remote rural village. But across the nearby border, a brutal civil war is spreading. Rebels led by the ruthless General Mandiki attack at night, stealing children. All that separates Chanda from the horror is a stretch of rugged bush and a national park alive with predators. Soon, not even that. Before she knows it, Chanda must face the unthinkable, with a troubled young tracker as her unlikely ally. 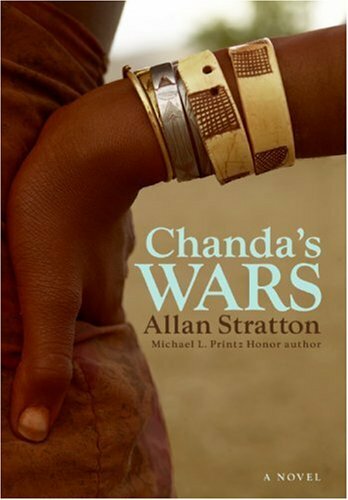 "Chanda's Wars" is the unforgettable story of a teenager who risks everything to save her brother and sister. Epic in its sweep, intimate in its humanity, here is a gripping tale of family intrigue, love and courage, forgiveness and hope.